August is the time of year when much change occurs, both in our schedules and in the seasons. We could all use a little motivation to clean house. 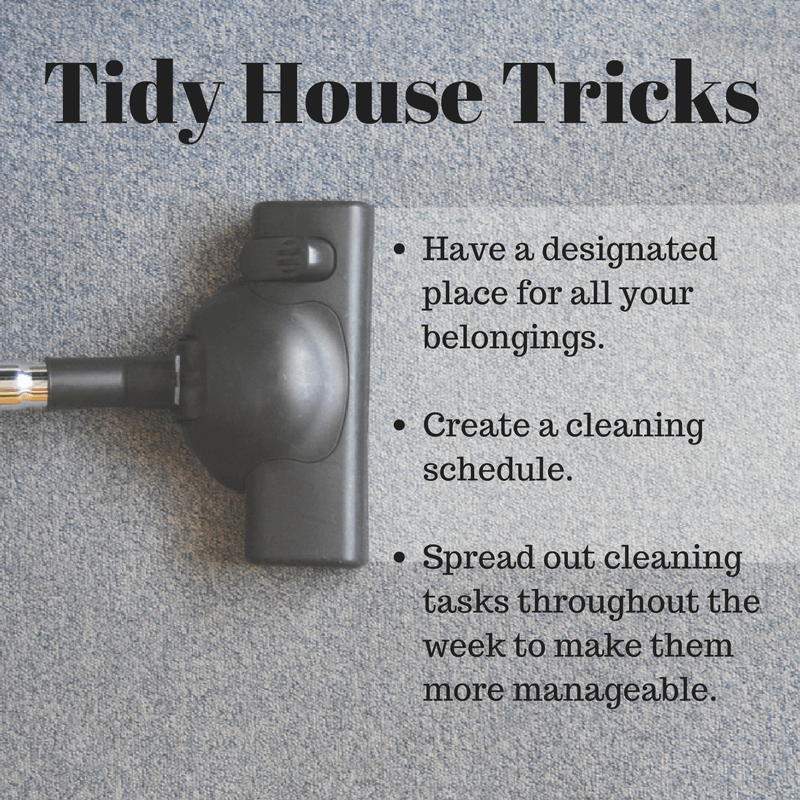 If you are finding you have less time to clean, more mess, or want to find new methods of accomplishing your to-do list, these quick tips and tricks may inspire some efficient ways to clean. Use non-conventional cleaning products. A cleaning hack all can accomplish is using kitchen products to get the job done. 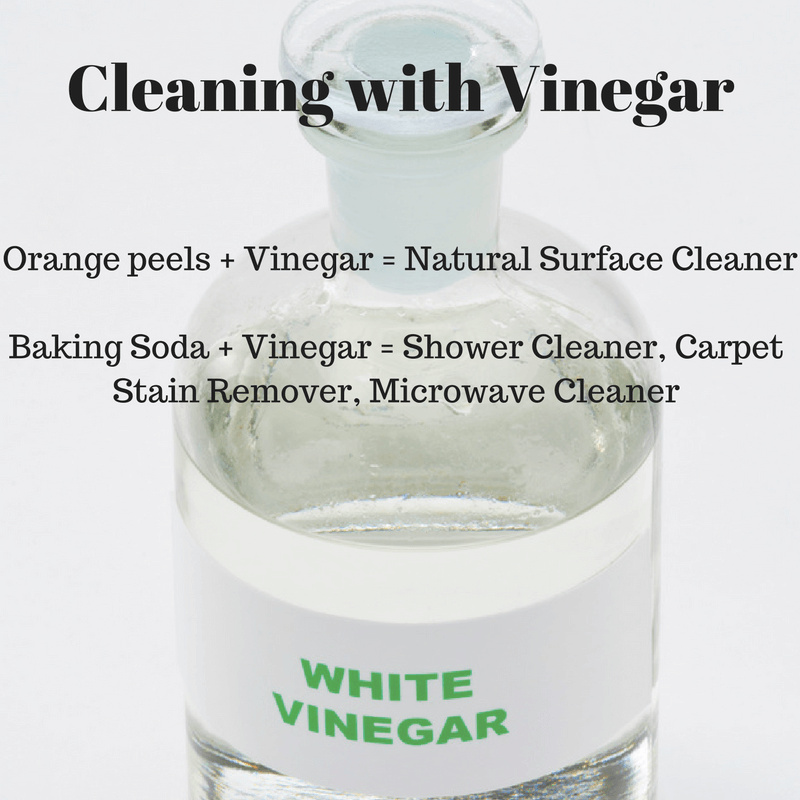 Vinegar is a miracle liquid and can be used in a multitude of cleaning tasks. Vinegar can help remove clothing stains, clear out build up in the washing machine and even aid in killing bacteria. A trick for cleaning with vinegar is to grab a mason jar, fill it with orange peels and vinegar and let it sit over night; in the morning, you will have a natural and easy surface cleaner. When you pair vinegar with baking soda, magic happens. Combine the two to see results on eliminating mineral deposits in the shower, carpet stains and that tough microwave rubble. Lemons are another non-conventional cleaning product. Try cutting a lemon in half and rubbing it on steel kitchen sinks. Lemons are antibacterial and can add shine to a clean sink! Dust. Let’s face it, dusting is our least favorite chore. Vacuuming and mopping can help reduce the collection of dust but there are lesser-seen places that dust can collect. The tops of ceiling fans can accumulate that dreaded gathering of waste. Instead of climbing on a ladder, try slipping an old t-shirt onto a mop handle and reach up to in order to get the dust off. You may need to vacuum after this dusting process in order to ensure that there is no excess that has fallen and been left behind (clean from the top down!). Window blinds are another dwelling place for dust. For easy access, wrap socks around the two sides of tongs and drag across each blind. 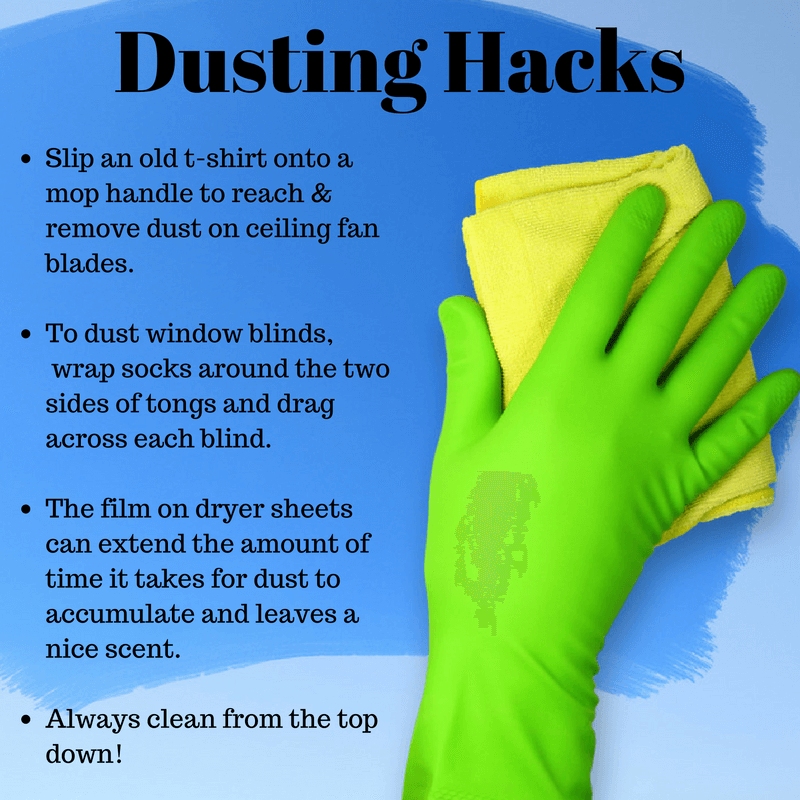 To add to the exciting list of dusting options, consider using dryer sheets. Dryer sheets are a cost-efficient cleaning tool and the film from the dryer sheets can extend the amount of time it takes for dust to accumulate. Not to mention, a faint scent of choice may linger after dusting. Do small chores every day. This tip begins and ends with tidiness. 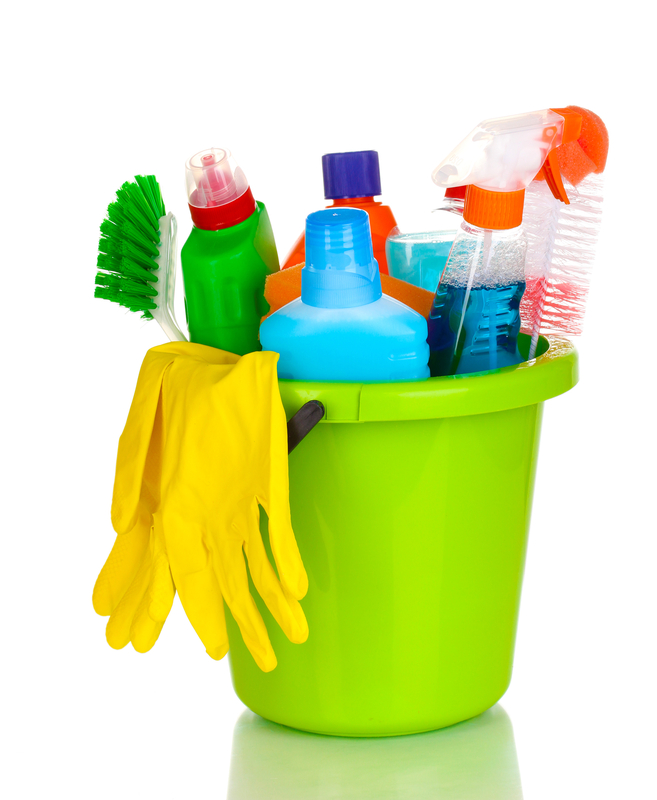 Keeping a tidy house can ultimately lead to a natural cleaning routine. 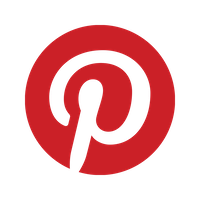 Start by designating specific places for the items in your house that you find are always out of place. When you know where these items belong, it will be easier to tidy up, especially when you need to tidy up quickly! To go the extra mile, make a list for the week and assign one cleaning task per day. For example, designate vacuuming on Sunday, mowing the yard on Saturday, cleaning the bathrooms on Tuesday, and so on. Spreading out the cleaning load will prevent you from becoming overwhelmed and make for a consistently clean home. If you have any helpful cleaning hacks that make for a less stressful cleaning experience, please add your ideas in the comments below!